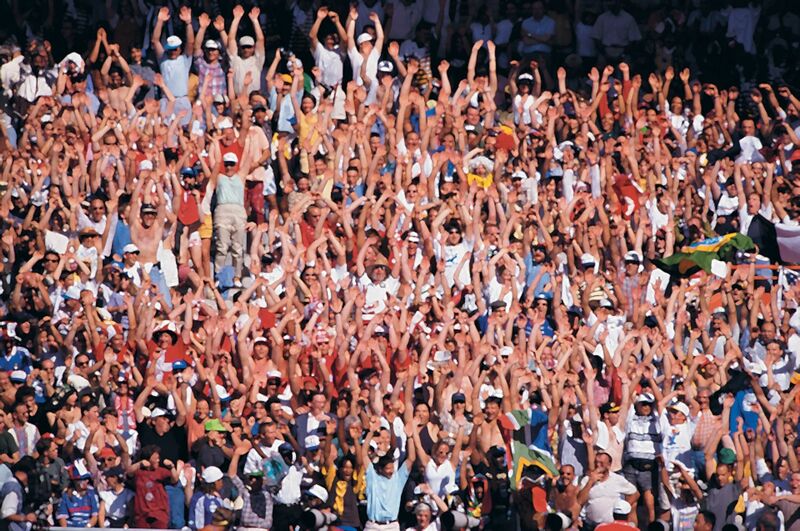 We believe a well-educated population increases opportunity locally and globally. We support measures that ensure a quality public education from early childhood development to debt-free college options. We support publicly funded schools that are accountable to the community. We recognize that teachers play a vital role in educating and preparing today’s youth to be responsible contributing members of society in the future and support measures that compensate them appropriately. We believe everyone has the right to economic security in retirement. Social Security provides guaranteed income to millions of retirees, orphans, widow(er)s, disabled workers and their dependents. Increases in revenue from the rising minimum wage and minor adjustments, such as eliminating income-level caps, will raise benefit levels for current recipients and reassure current contributors of its solvency for their retirement. We also support Medicaid Expansion to close the healthcare gap and legislation to allow Medicare to negotiate prices for prescription drugs. We believe in a livable wage, fair compensation for all, and in building an economy that capitalizes on human potential rather than human suffering. We believe increasing wealth inequality threatens the fabric of our society and democracy. We aim to build an economy that generates healthy communities and businesses, and in which all Americans have opportunities to thrive and prosper. An economy that increasingly rewards the few at the expense of the many is neither just nor healthy. We believe it is time to live up to the social mobility promised by the American Dream. This requires secure jobs that offer dignity, work-life balance, and fulfillment of both human needs and human potential; a minimum wage that keeps up with the cost of living; and equal pay for equal work. We believe all American workers should have access to paid sick leave, paid family leave, and the right to organize and collectively bargain. We support investment in America’s public servants, including servicemen and women, teachers and first-responders, as well as in small businesses that make communities thrive. We support investment in job creation and training to support our country’s conversion to renewable clean energy sources, as well as construction of more sustainable infrastructure. We also believe in protecting prosperity for those who cannot work—including the sick, vulnerable, disabled, elderly, and those experiencing trauma or transition. We believe a community based on civility and compassion deters gun violence more effectively than promoting an armed society. We believe the 2ndamendment to the US Constitution protects our citizens right to defend themselves when all else fails. Automatic, Semi-automatic, high capacity magazines and bump stocks are not defensive weaponry and fall outside the 2nd amendment provision. We support the enforcement of universal background checks, required waiting periods and closing gun show loopholes. These measures help ensure that weapons are not purchased with aggression and support the intention of defensive only action. We believe the environment is a shared resource that affects all Americans and people worldwide. Careful stewardship of our land, air, and water is necessary to ensure the safety and well-being of humanity’s future. We support a statewide ban on fracking, the creation of a mass transit system, smart planning and incentives to build “green buildings”, programs to reduce, reuse, and recycle waste, and local governments having a greater voice in development decisions. We look for bold leadership in our community, industry, and government to protect our planet and our children from climate change and pollutants. There are many ways you can get involved. From voting, to volunteering, to running for office; we are here to help. 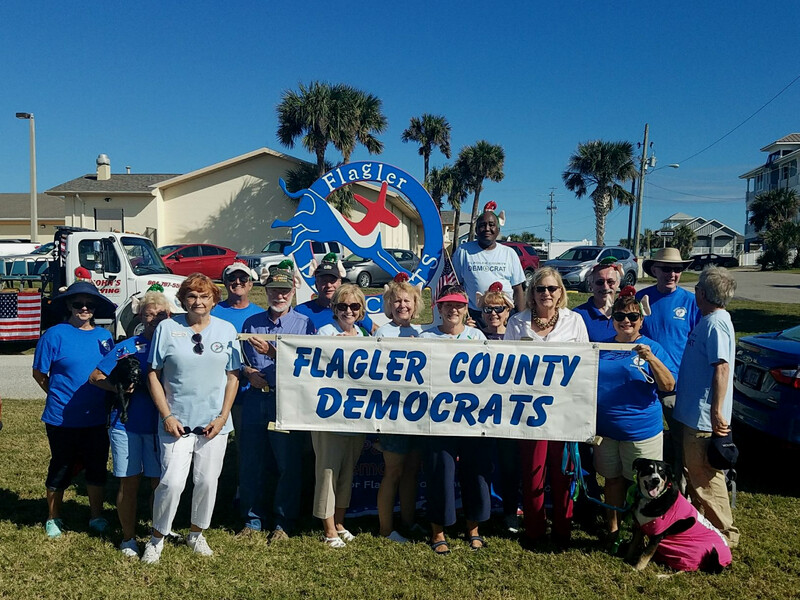 There are local events going on through out Flagler County from with each of the various Democrat groups! 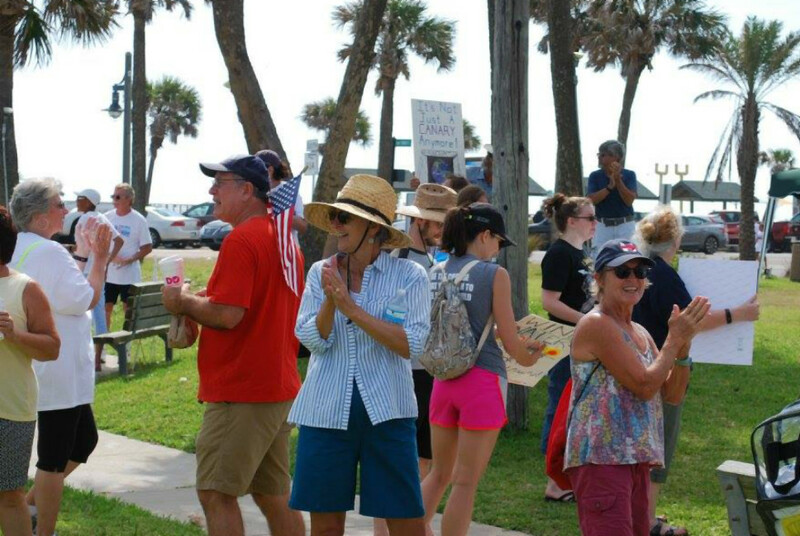 Sign up and get the latest Flagler County Democratic updates delivered to your email inbox!